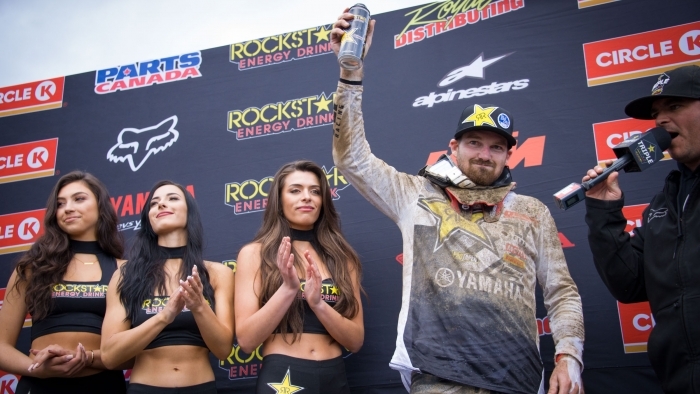 Rockstar Energy OTSFF Yamaha’s Phil Nicoletti kicked off the opening round of the Rockstar Energy Triple Crown AX Tour in Abbotsford, BC this past weekend with a noteworthy fourth place finish in the 450 Pro final. 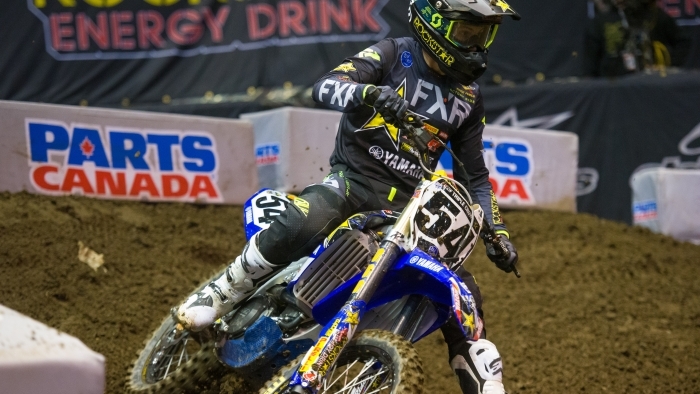 His teammate Shawn Maffenbeier, who moved up from the 250 Pro class to 450 Pro this season, faired less well with a ninth place finish. 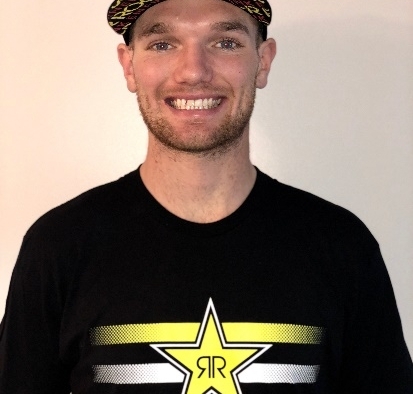 Rockstar Energy OTSFF Yamaha is pleased to announce that Shawn Maffenbeier will be joining the team for the 2019 MRC Triple Crown AX, MX and SX Tour. This marks the Swift Current, SK native’s return to the team, having previously raced for OTSFF in 2013, 2014, and 2015. 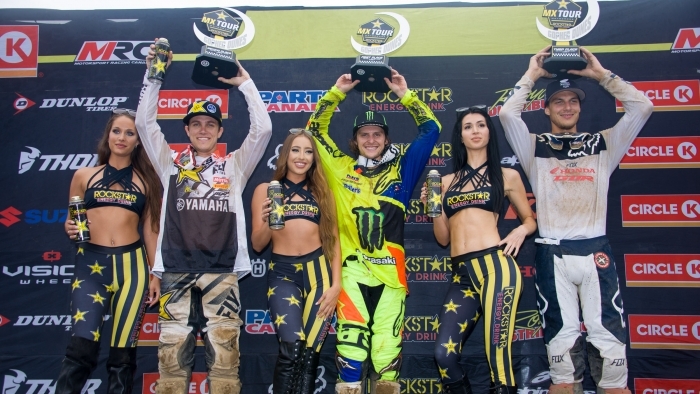 Rockstar Energy OTSFF Yamaha’s Phil Nicoletti and Matt Goerke nailed down noteworthy second and third place finishes respectively in the main event at Round 4 of the Rockstar Energy SX Tour. 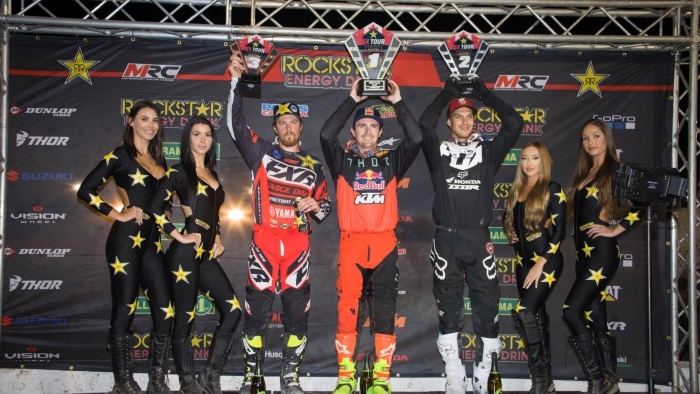 The final round of the series was staged at First Ontario Centre in Hamilton, Ontario on Saturday night. 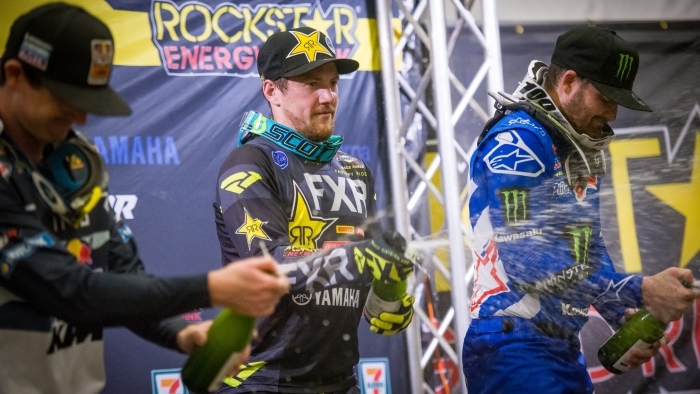 Despite a DNF in the main event at Round 1 of the SX Tour, Nicoletti still managed to grab an impressive runner-up for the team in the title hunt while Goerke sealed the top-three in the standings. 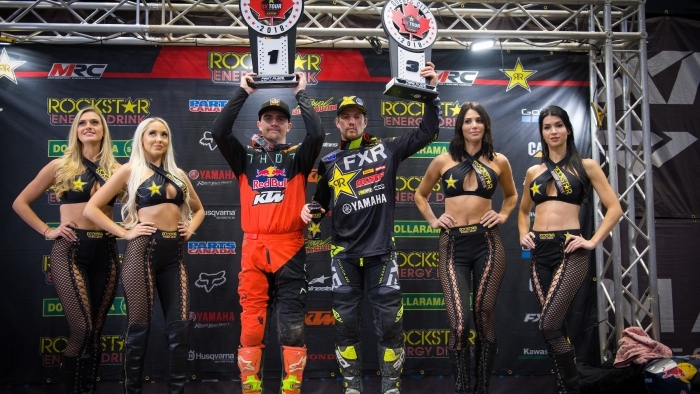 Rockstar Energy OTSFF Yamaha’s Phil Nicoletti nailed down a third place podium finish in the main event at Round 3 of the MRC SX Tour in Quebec City on Saturday night. It was the New York native’s second consecutive top three finish in the four-round series. Nicoletti’s teammate, Matt Goerke, also looked like he was going to claim a podium result at the Videotron Centre, but after a collision with another rider he ended up having to settle for eighth at the checkered flag. 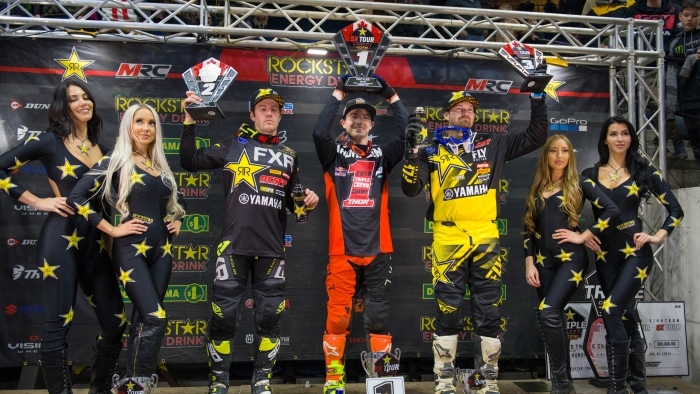 Phil Nicoletti – riding his second race for Rockstar Energy OTSFF Yamaha – had a stellar evening at Round 2 of the Rockstar Energy SX Tour this past Saturday in Delaware, ON, putting the team on the podium with a third place in the main event. 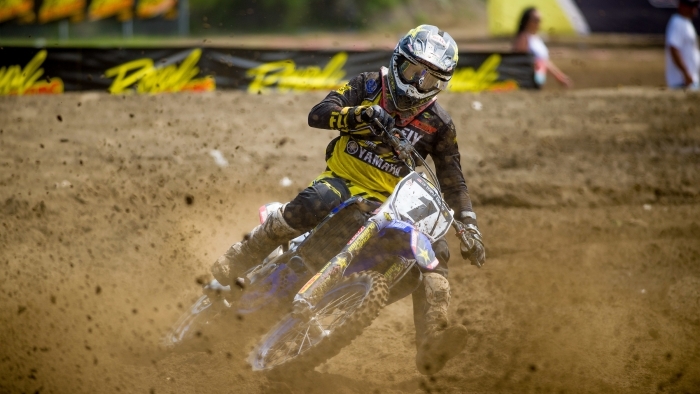 Nicoletti’s result was as good as it got at Delaware Speedway for Rockstar Energy OTSFF Yamaha: Dillan Epstein had to take satisfaction with a sixth-place finish while Matt Goerke crashed out in the main, after convincingly wining his heat race earlier in the evening. 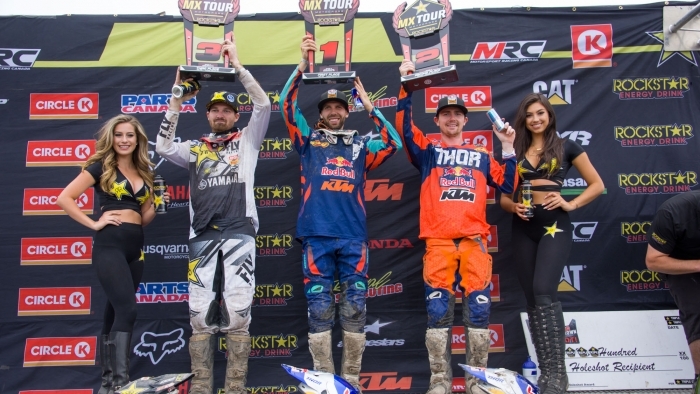 Both Matt Goerke and Dillan Epstein put in strong performances at the final round of the 9-round Rockstar Energy MX Tour, which was staged at the legendary Walton Raceway in Walton, ON this past Saturday. Goerke delivered consistent 3-3 motos, giving him fourth overall on the day, while Epstein picked up fifth overall thanks to 8-5 motos. 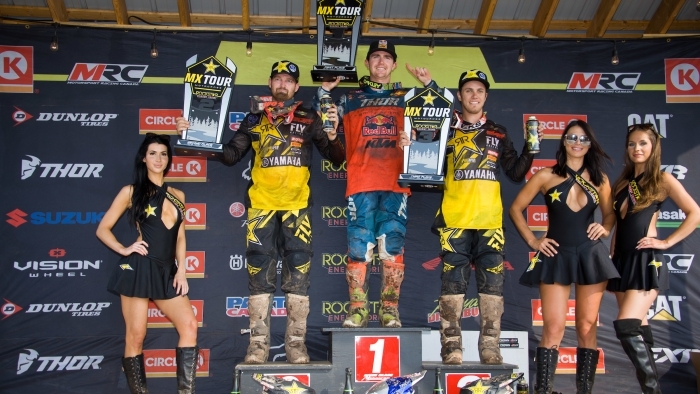 Round 8 of the Rockstar MX Tour in a hot and humid Deschambault, Quebec, didn’t quite turn out to be the weekend Matt Goerke and Dillan Epstein needed if they were going to improve on their points standings in the 450 Pro title hunt before the series heads into its final round on Saturday, August 18th. 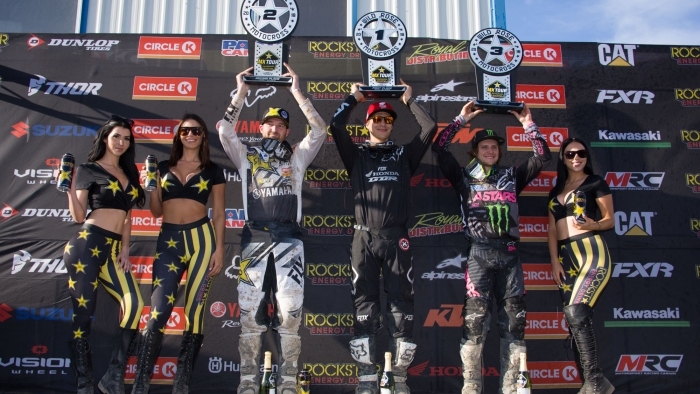 Although the day started favourably enough for the Rockstar Energy OTSFF Yamaha riders, the end results were disappointing, especially for Epstein. 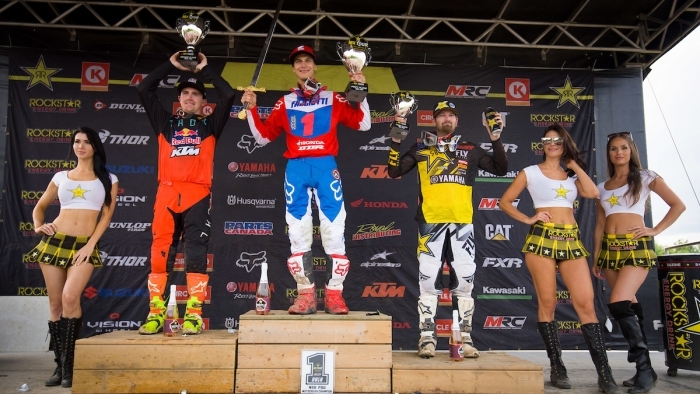 Although they didn’t quite make it to the top of the rostrum this past Saturday at Riverglade MX Park in Moncton, NB, Rockstar Energy OTSFF Yamaha’s Matt Goerke and Dillan Epstein delivered an impressive 2-3 overall finish in the volatile 450 Pro class. Goerke hammered down second overall on the strength of 3-3 motos while Epstein snared third overall thanks to 2-4 motos. 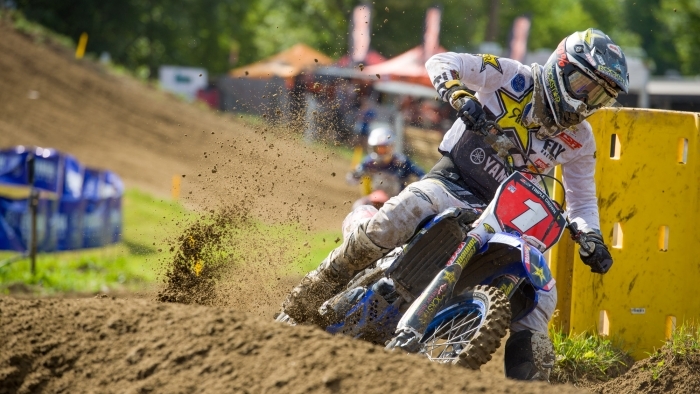 Despite having to work his way from the back of the back in both 450 Pro motos, Matt Goerke was able to still command a second-place overall finish on the strength of 6-3 results at the opening round of the Rockstar Energy Triple Crown MX Tour at Wild Rose MX Park in Calgary, AB this past Saturday. 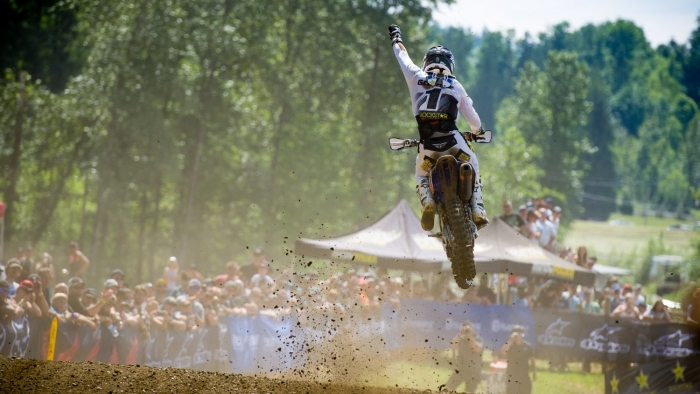 His Rockstar OTSFF Yamaha teammate Dillan Epstein, the victim of a first moto DNF, bounced back in Moto 2 to hammer down a redeeming second-place finish.